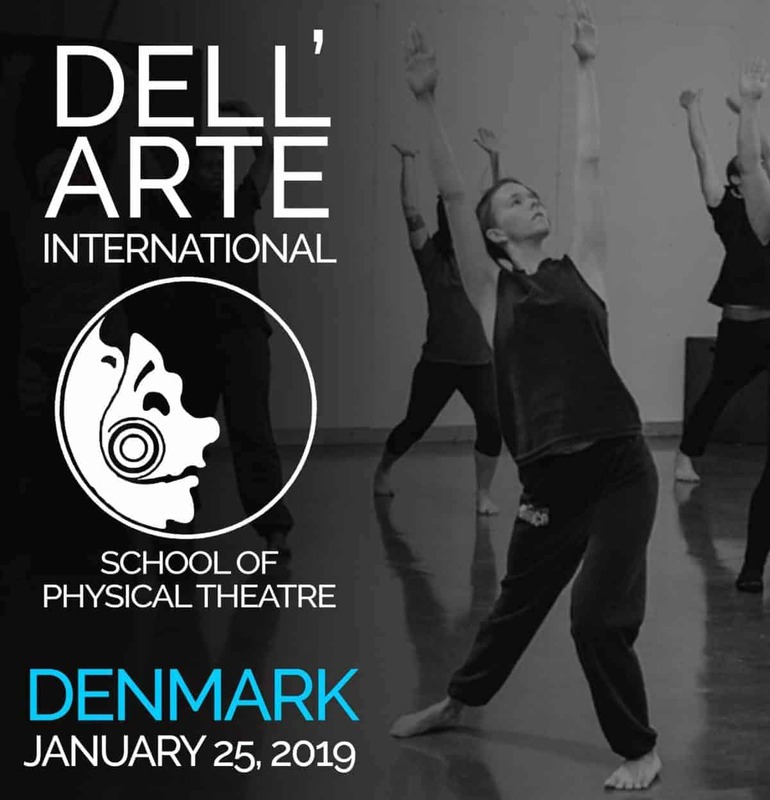 Dell’Arte’s Producing Artistic Director Michael Fields will be teaching a free workshop at Move’n Act in Aarhus, Denmark on Friday, January 25 from 6 – 8 p.m. 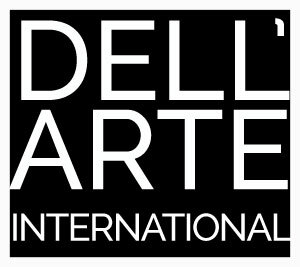 The workshop is designed to introduce students to the training of Dell’Arte International. Be prepared to move! Email Move’n Act to sign up for the workshop. Click here!